Tags Posts tagged with "religious sympathy quotes"
If you are sending a sympathy card or message to someone you know that is religious, or has deeply held religious beliefs, you may want to consider using some religious sympathy quotes. They can express the sorrow you have for them and remind them of how their religion can give them solace in their time of need and sadness. 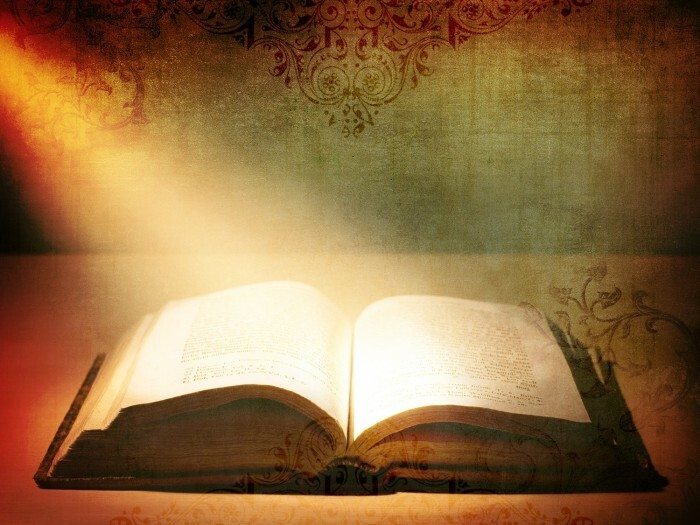 Many people use their faith as a way to cope with a loss, using it to help deal with the pain and suffering losing a loved one or friend brings. 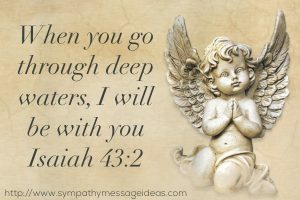 So reminding them of the an appropriate verse from the bible or quote from a religious figure can be a comforting reminder of the strength that faith can give them. 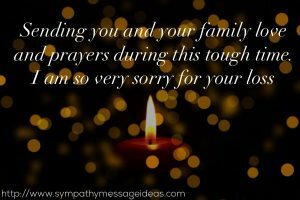 So try using one of the religious sympathy quotes below or scroll further down for some religious sympathy messages. However remember that you should proceed with some caution and be certain the recipient is open to receiving anything religious. 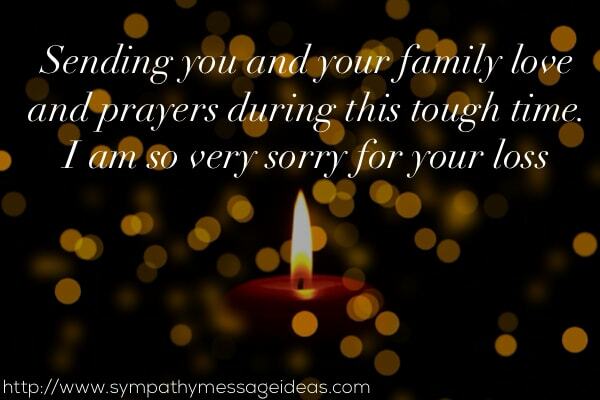 You should be absolutely sure they won’t be offended or upset by a religious message or condolence beforehand and if you are in any doubt then stick to a regular sympathy message. If you prefer you can write a simple message or note that has a religious element to it rather than using a direct quote or verse. 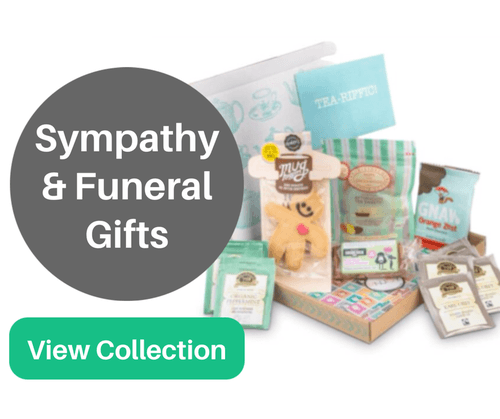 These are perfect for expressing your condolences in a card, possibly with flowers. You can edit and change the messages below to fit your situation or use them directly as they are. 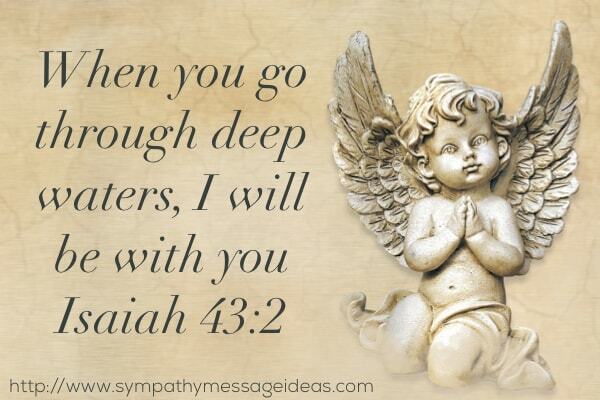 He who is everlasting is with us even beyond death. Cast your burdens on the one who can carry the weight of the world. He will not tire. These short eulogies praise the deceased and gives sympathy to the family for their loss. We forever support the family of (Name), now that she has been separated from the man that was a father, grandfather and father-in-law.